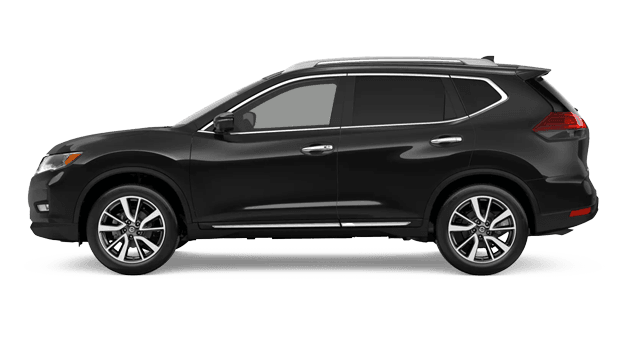 With the introduction of the 2019 Nissan Rogue, one of America's top-selling SUVs improves once again. This versatile compact SUV now comes equipped with advanced driver-assist technologies as standard, along with a long list of available safety tech to encourage driving confidence. From its standard Automatic Emergency Braking with Pedestrian Detection to its available Rear Automatic Braking and ProPILOT Assist features, the 2019 Rogue from Nissan looks out for you no matter what traffic may be like on your commute. There's plenty of cabin conveniences, too, like split-folding rear seating and under-floor cargo storage for hauling all types of gear. 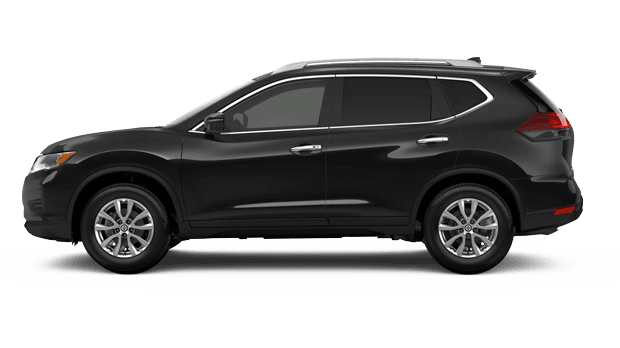 Shop and visit Brandon Nissan for your chance to discover the 2019 Nissan Rogue near St. Petersburg and Bradenton, FL. 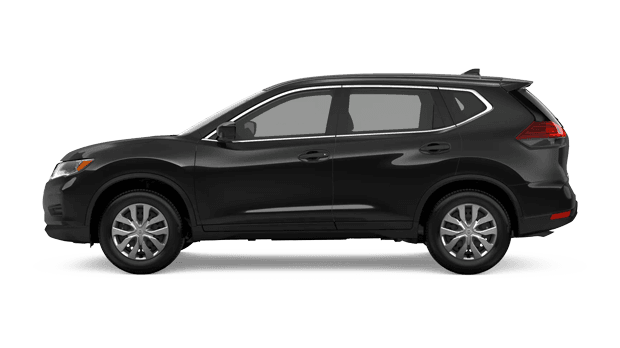 First, you can explore the Nissan lineup here on our website to learn more about the many benefits of the new Nissan Rogue. 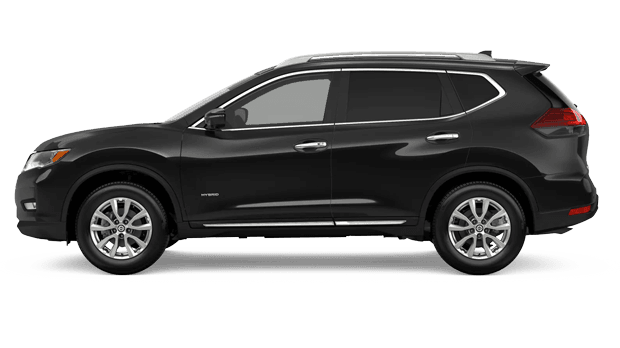 Five versions of the 2019 Nissan Rogue are offered, so why not visit Brandon Nissan to explore them all in more detail? From the well-equipped Rogue S base trim to the sleek SL and extra-efficient Rogue Hybrid models, you'll find an excellent selection of these compact SUVs available at our Tampa, FL Nissan dealership. If you are thinking about making the 2019 Nissan Rogue or another new Nissan model your next vehicle, then we invite you to apply for financing online now as you browse our new vehicles for sale. Our Nissan dealership proudly serves Lakeland County drivers, so do not hesitate to contact or visit us today!